Keeping the diverse requirements of customers in mind, we are instrumental in providing Multi Functional Steam Room. 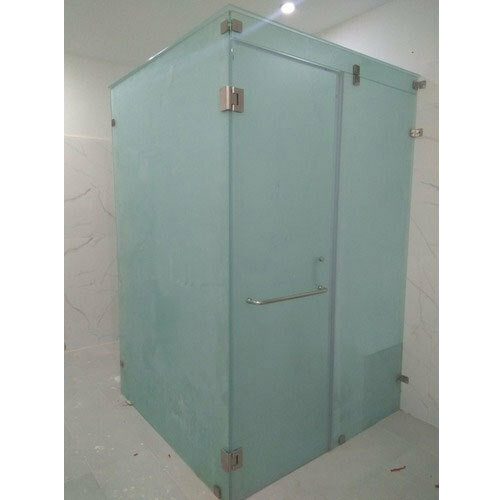 Established in the year 2009 at Hyderabad, Andhra Pradesh, we “Sunspa Solution” is involved as the manufacturer of Steam Bath Generator, Steam Bath Steamer, Shower Enclosure, Sliding Shower Door and many more. We have gained the huge client support and reach the summit of success because of having the best quality products at the reasonable price.